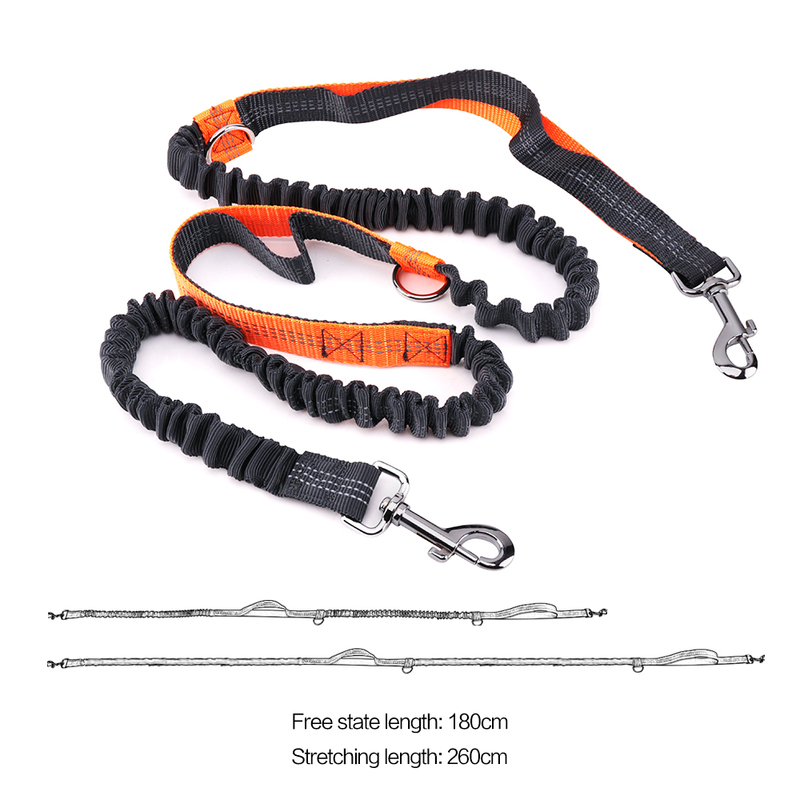 Material: NylonWaist Belt: 63cm-118cmRetractable Dog Leash Length: 180cm-260cmFit for: Small dog, Middle dog, Big dog or other animal and so on.Features:- Hands Free Waist Wearing: Enjoy a hands free dog leash belt that lets you freely use your phone or read a newspaper without feeling restrained by your dog’s movements.- Adequate Running Distance: Your dog can comfortably run in front of you, or beside you, without feeling like you are stepping on their heels. 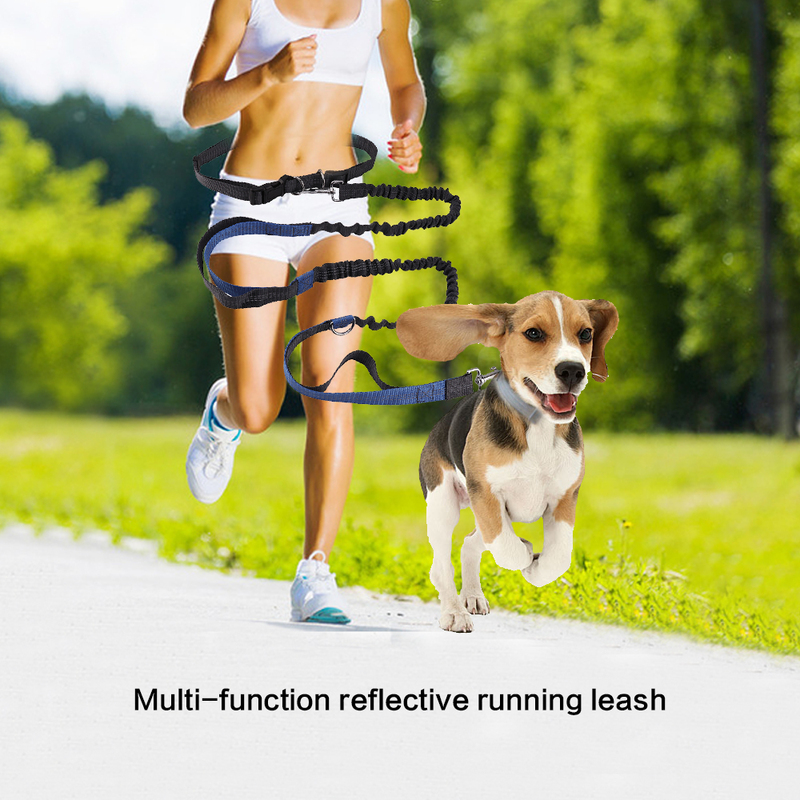 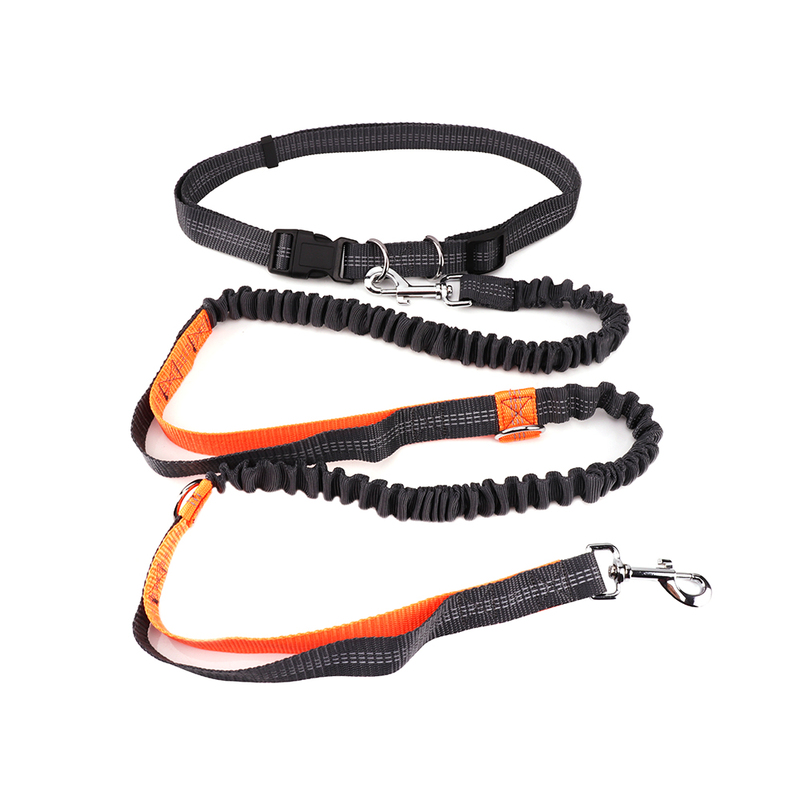 The 260cmleash is long enough to provide plenty of room for both you and your dog.- Easily Control Your Dog: It’s no fun having to stop right in the middle of an energetic run. 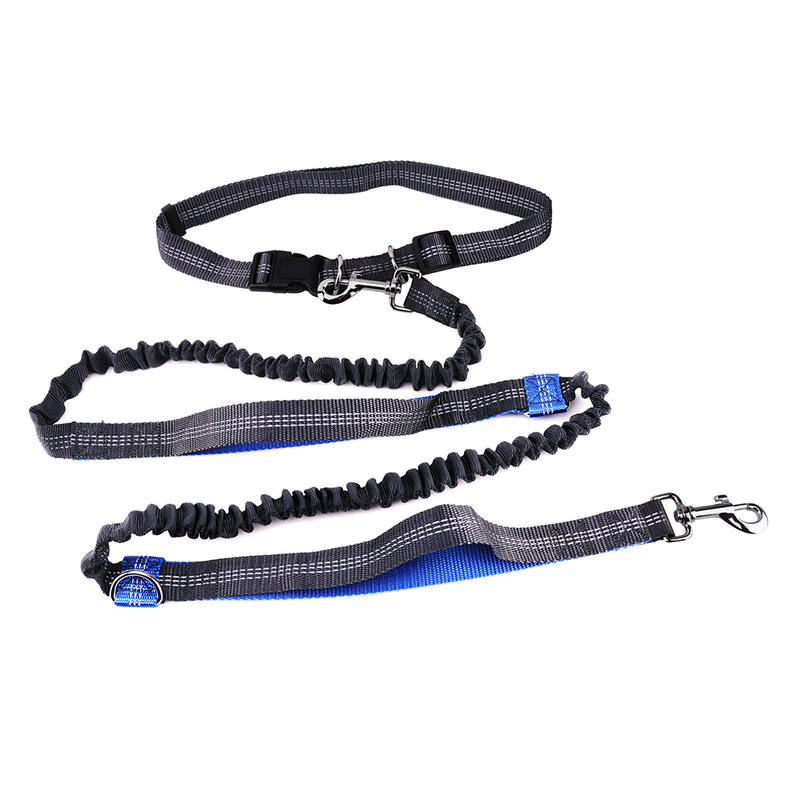 Our TWO conveniently placed handles will allow you to control your pup. 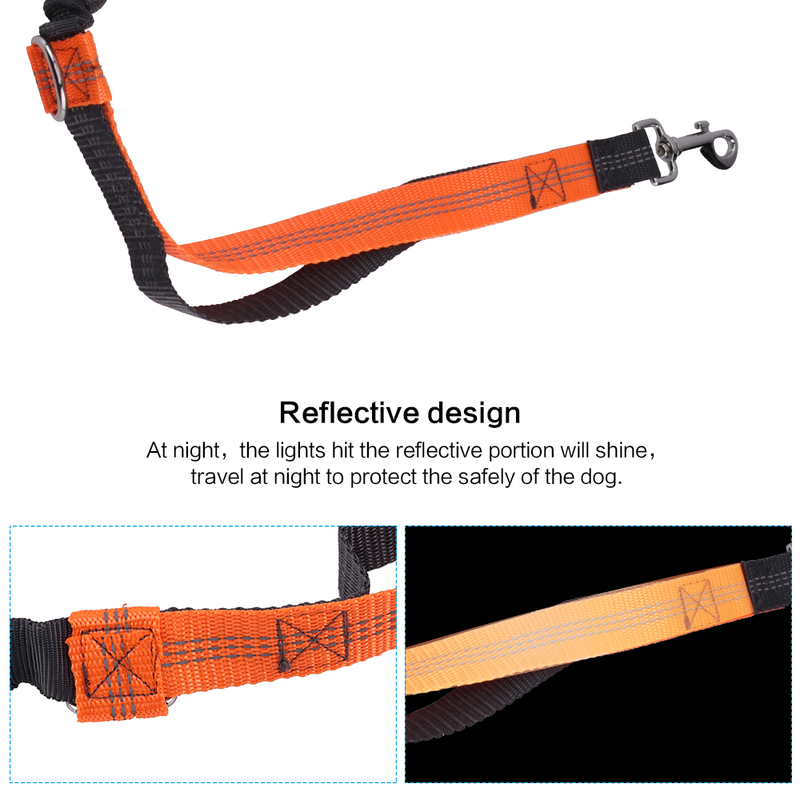 Quickly use the handle near your bodyside to guide your dog back on track, or the collar handle for more direct control.- Strategically Placed Bungee: The durable bungee is placed between the two handles keeping the bungee from having a constant pulling tension on your dog when it is not needed – It allows for an absorbed extensionfor strong pulling dogs.- Reflective Sithching For Night Use: Benefit from extra safety at night with the luminous reflective Stitching; enjoy a hands free dog leash for running that provides added visibility. 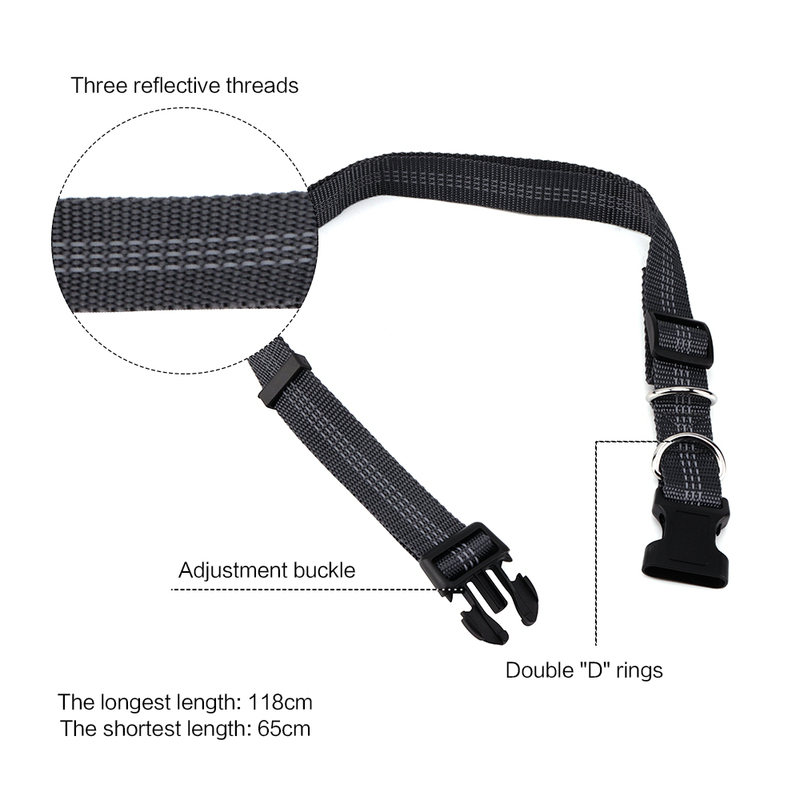 Exelent product,and came extremly fast! 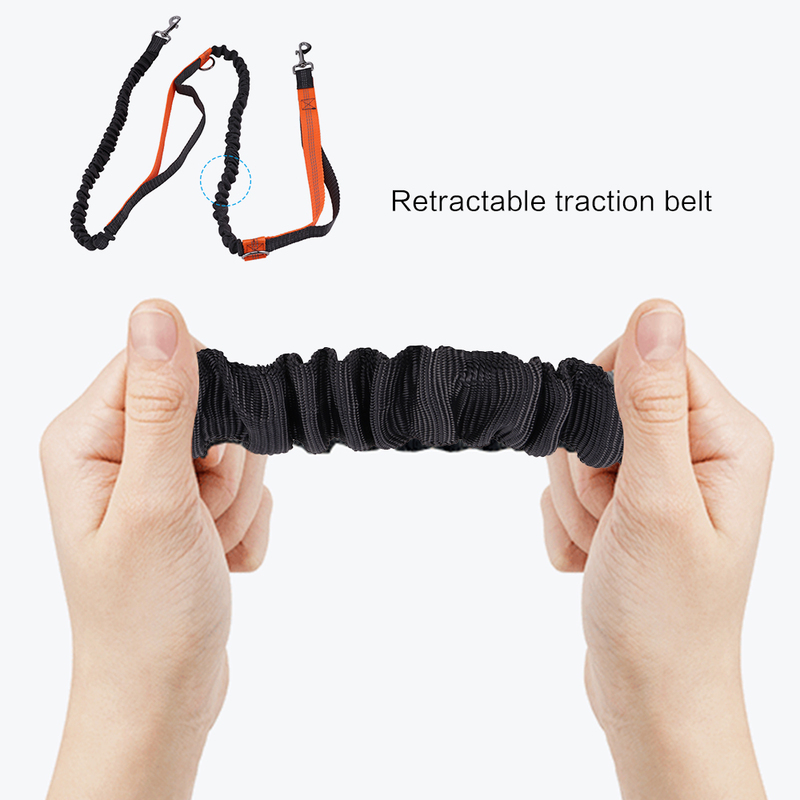 Recomande!